Finding a good restaurant is like treasure hunting, is adventurous and exciting. Recently I found a hidden Chinese restaurant located at SS1 area whereby i stayed in PJ for so many years and never bump into this restaurant before. 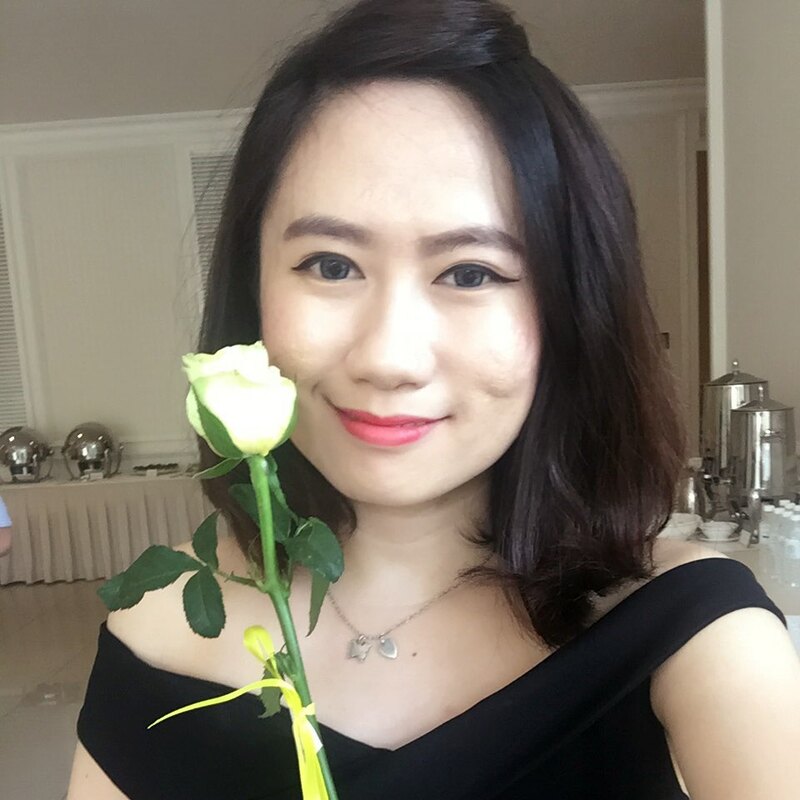 Today I am introducing Restaurant Dragon Star located along the main road, a 2 level covered air-conditioner shop with private dining place on the 2nd floor which to be reserved for special occasion like wedding, birthday celebration or full moon. 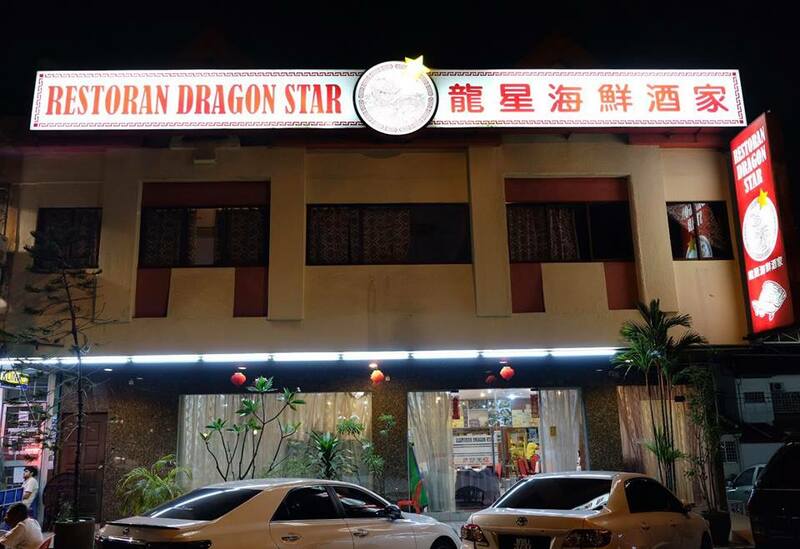 Restaurant Dragon Star has been operating for more than 10 years. It is one of the neighbourhood notable restaurants in Petaling Jaya. Here are some of my favourite dishes to recommend for you. 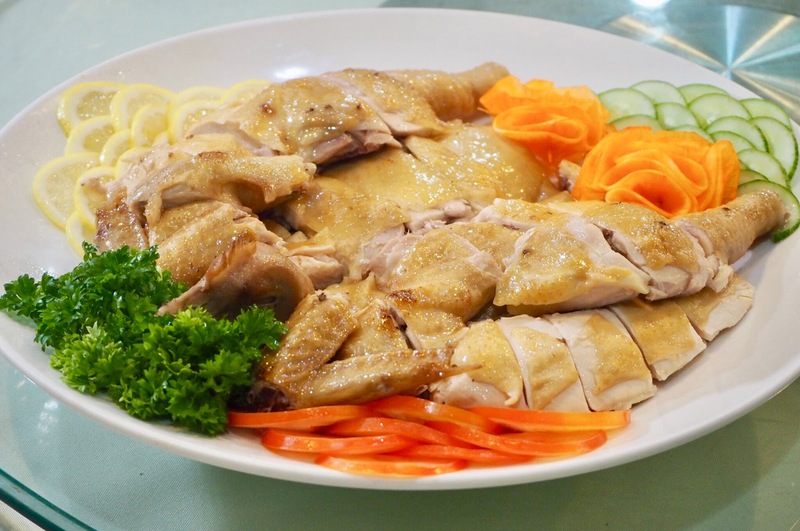 *Highly recommended* The chicken is perfectly seasoned, smoked, soft, tender and juicy. Dip with their homemade ginger sauce to perfectly match the dish. I am a ginger lover, I can eat the whole plate of ginger sauce with the chicken. Soon Hock fish is the freshest fish out from the tank and steamed with premium soy sauce and chopped cilantro leaves on top. The fish is sweet and tender. And most important it is guarantee fresh. 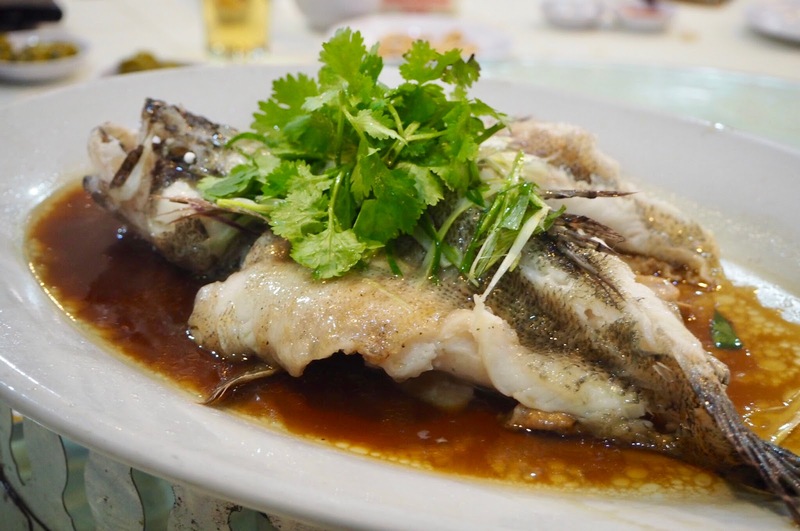 I love this steamed fish very much simply nice to eat. 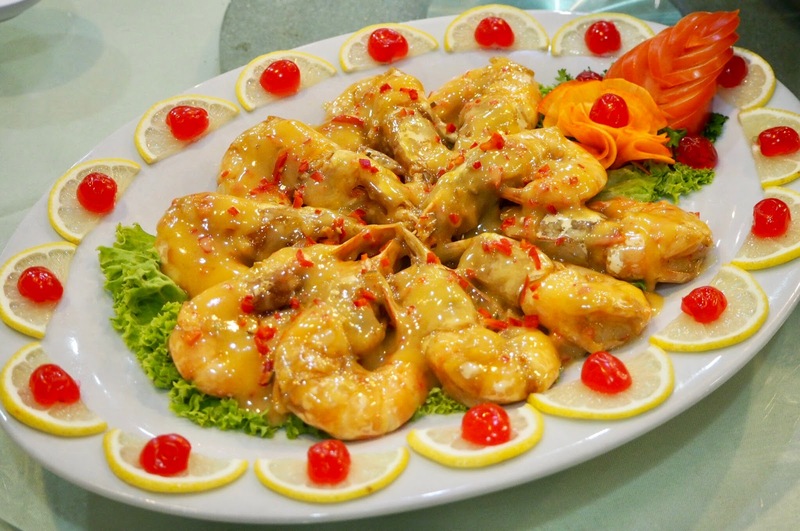 Fried prawn coated with tangy and creamy homemade lemon mayo sauce. Finger licking good taste of sweet and lemon with every bite. Best recommendation! 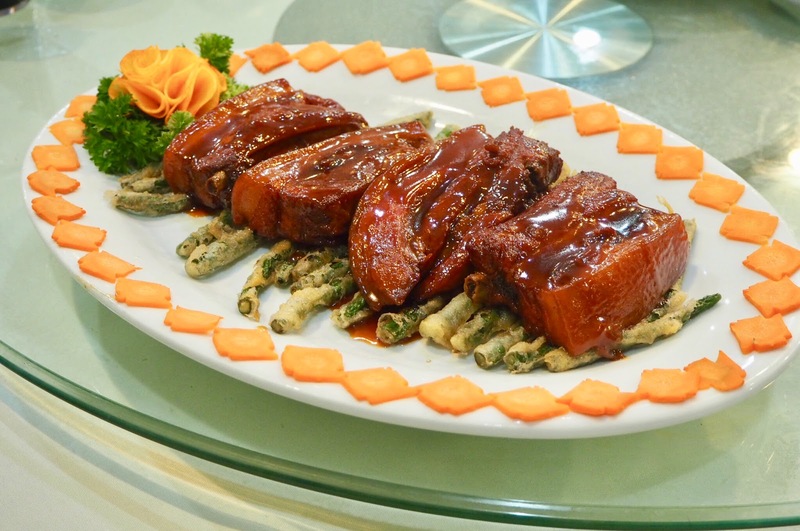 The soft and tender braised lamb belly that melt in your mouth. Best pair with white rice. You'll love it if you're lamb lover. 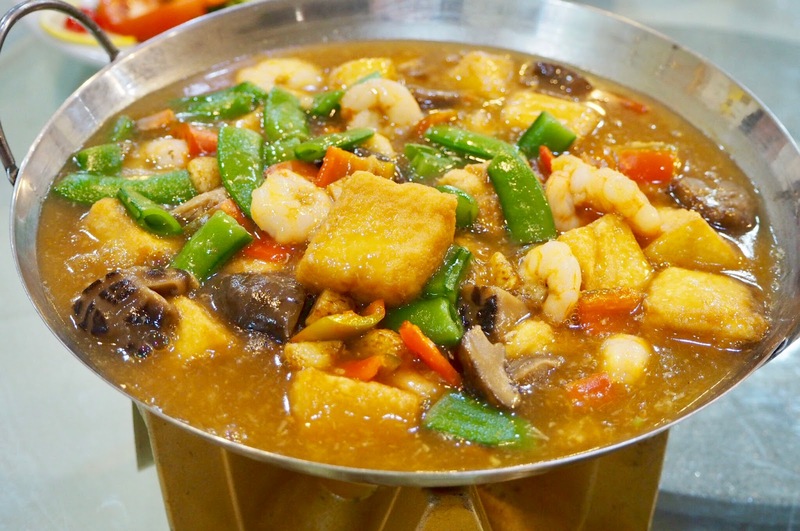 Look simple but not, a well braised silky smooth tofu with shrimp and vegetables. Tasty and delicious to eat with white rice too. Yummy! 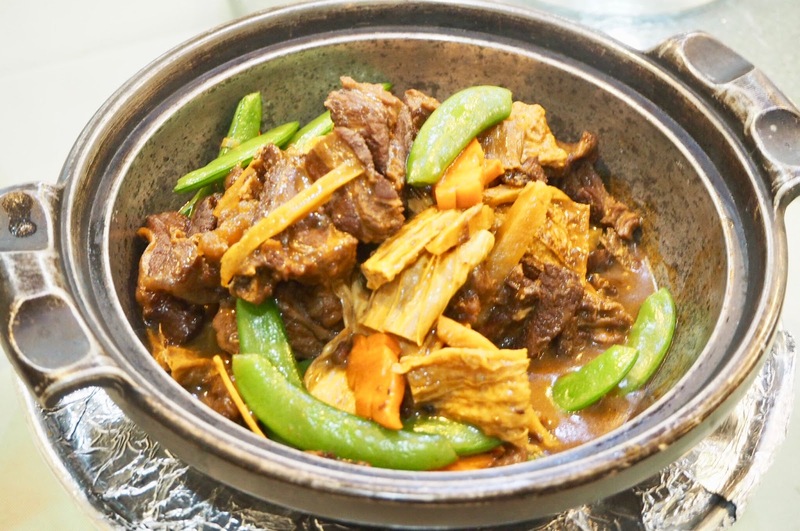 Overall, I enjoyed every single dishes cooked by the chef in Restaurant Dragon Star. Well done chef! Satisfied, good food and good service. I'll come again for next time.